Before getting into our concussion treatment, it’s important to understand what is a concussion. 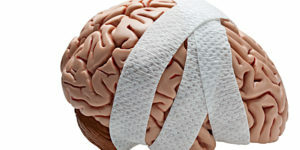 A concussion is a traumatic brain injury (TBI) that affects your brain function. Concussions are not necessarily caused by a blow to the head but can be caused by violently shaking the head and upper body. When a traumatic force injures the brain, neuroinflammation within the brain is responsible for the resulting symptoms. 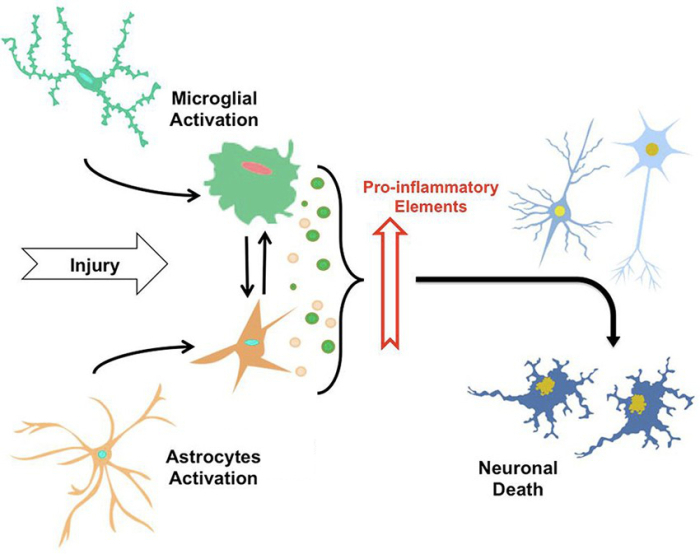 The key component of the neuroinflammation is microglial cells. These cells become heavily present (up-regulated) during any brain/neural injury and are the cause of neuronal damage/death, neurobehavioural impairment, chronic neurodegenerative conditions. Symptoms of a concussion can be subtle and may not show up immediately. Symptoms can last for days, weeks or even longer. Common symptoms after a concussive traumatic brain injury are headache, loss of memory (amnesia) and confusion. The amnesia usually involves forgetting the event that caused the concussion. Our concussion treatment at The Organic Compounding Pharmacy is a compounded Synapsin® Methylcobalamin Nasal Spray. Synapsin is an innovative blend of ginsenoside Rg3 and nicotinamide riboside. It is designed to be used in formulations for the support of neurological health and cognitive support. Studies have shown improvements in neuroinflammation due to a reduction (down regulation) of microglial cells, a lowering of the oxidative stress, increased neuroprotective activity and an increase in neural budding. Rg3 is one of several triterpene saponins (ginsenosides) found in the plant genus Panax, including Panax ginseng (Asian ginseng) and Panax quinquifolius (American ginseng). Laboratory studies report that Rg3 extracted from Panax ginseng supports neuroprotection, helping to support healthy microglial activity and healthy neuronal function. Usage of RG3 shows a reduction in neuroflammation due to a reduction in microglial cells. Nicotinamide riboside (NR) is a form of vitamin B3 found in cow’s milk. Laboratory studies report administration of nicotinamide riboside supports healthy levels of NAD+ in yeast and cultured human and mammalian cells. NR is reported to be incorporated into the cellular NAD+ pool via the action of nicotinamide riboside kinase (Nrk) pathway or via nicotinamide (Nam) salvage after conversion to Nam by phosphorolysis. Laboratory studies have also reported the supportive and neuroprotective role for NAD+. In laboratory studies, nicotinamide riboside supports neuronal NAD+ synthesis without inhibiting sirtuins, which are important regulators of metabolism and longevity. In layman’s terms, nicotinamide riboside reduces the oxidative stress within the brain. Stress causes suppression of adult neurogenesis. This causes an environment that allows for neural budding to be stimulated. Methylcobalamin (vitamin b12) is the most absorbable and bioavailable form of vitamin b12. Methylcobalamin is shown to be neuroprotective, improves cognitive function and improves methylation processes. One to two sprays intra-nasally, up to 3 times a day. 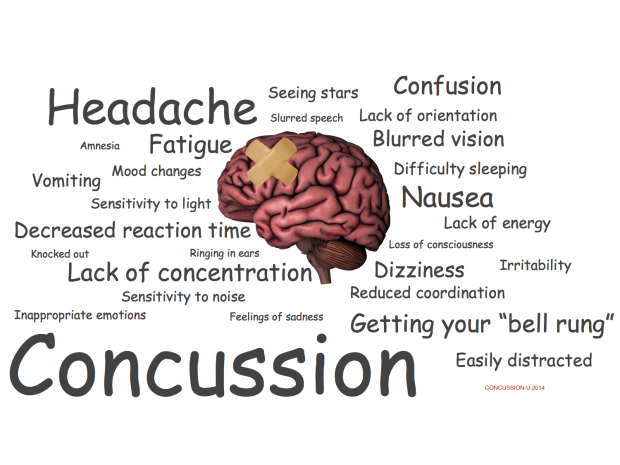 Contact us for concussion treatment or if you have any questions.